Who remembers Juan Pablo, the most hated Bachelor in the history of the hit ABC reality show? 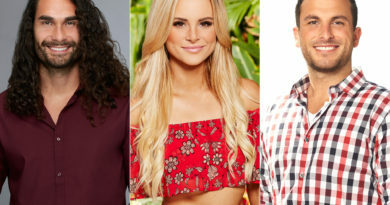 Nikki Ferrell, the winner of season 18th of the Bachelor and Juan Pablo’s girlfriend broke up with him after dating for less than a year. He has finally found love with Osmariel Villalobos, a Venezuelan TV show host. The ex Bachelor and the former beauty queen have been dating for 3 months and he can’t stop sharing pictures of them together very much in love. TITULA la FOTO / Add CAPTION @osmariel ? A “SEGUIR CONOCIENDONOS” ??? ? ?#Repost @osmariel Definitivamente entre el cielo e instagram no hay nada oculto ? Por eso siento la necesidad de agradecerles todo el apoyo y los comentarios positivos que han surgido al saber que @juanpagalavis y yo “NOS ESTAMOS CONOCIENDO” ? Pero lo más importante es que ambos estamos felices al poder compartir nuestra alegría con todos ustedes ? Que Dios los bendiga ? 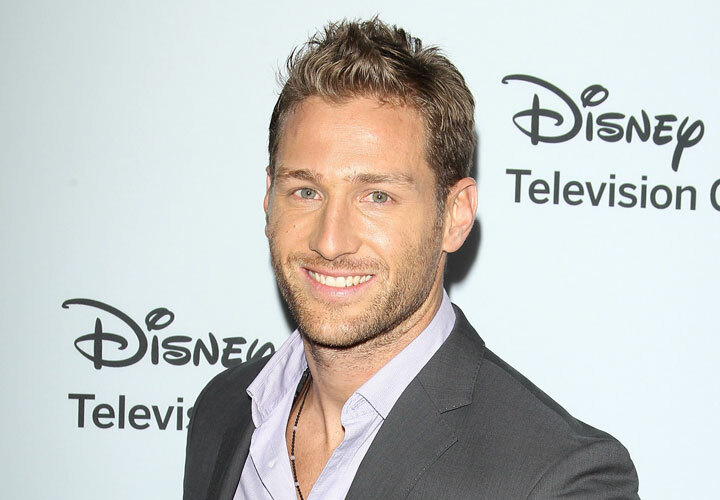 Juan Pablo also has a 7-year-old daughter named Camila from a previous relationship. ← Bachelorette Couple JoJo Fletcher and Jordan Rodgers Broken Up? 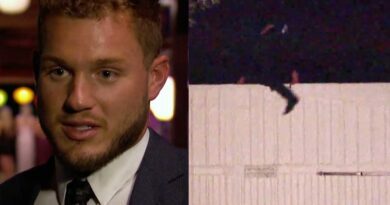 Colton Finally Jumps The Fence on The Bachelor TONIGHT – Here’s Why!